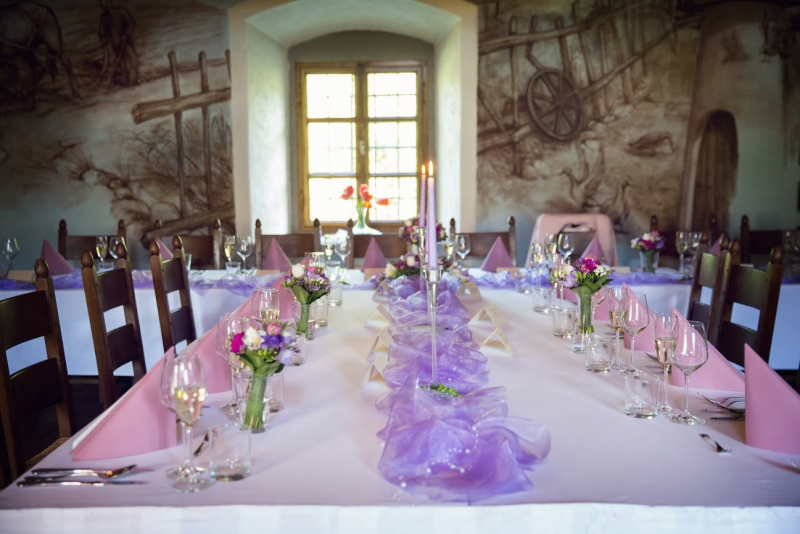 The Hotel Chateau Farm Býkov is a beautiful place for romantic occasions and weddings. You can exclusively rent the chateau for your wedding day and spend it in privacy. After the wedding your closest family and friends can put up in our comfortable rooms. You will enjoy your big day and we will take care of the rest. 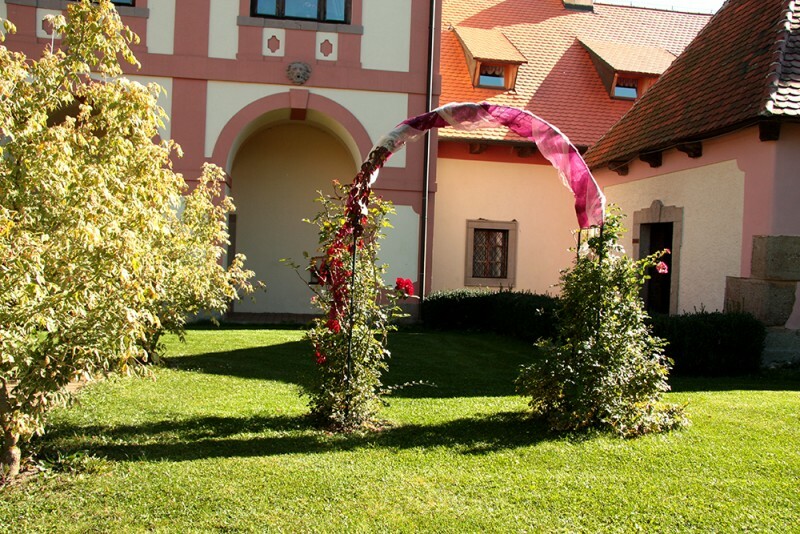 Our staff can arrange for you a civil wedding ceremony in a ceremonial hall, a religious wedding ceremony in Jan Nepomucký Chapel or a ceremony under the open sky in the chateau garden. 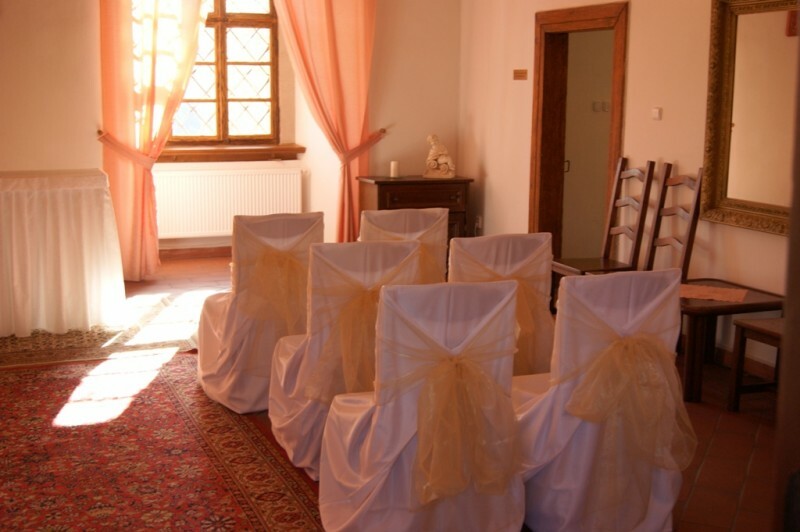 Civil ceremonies are usually on Saturday, religious ceremonies according to availability. 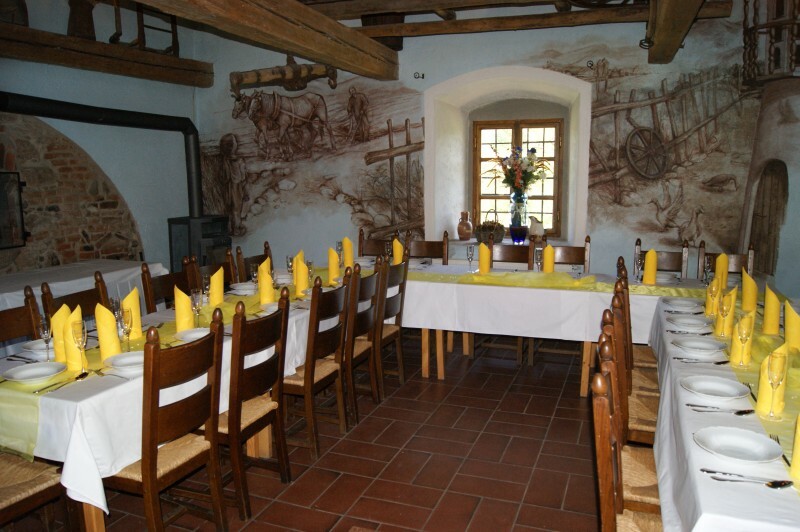 The Chateau Farm Býkov offers accommodation in 34 rooms with 78 beds. See more in Rooms. A reception in our halls can number over 600 people. 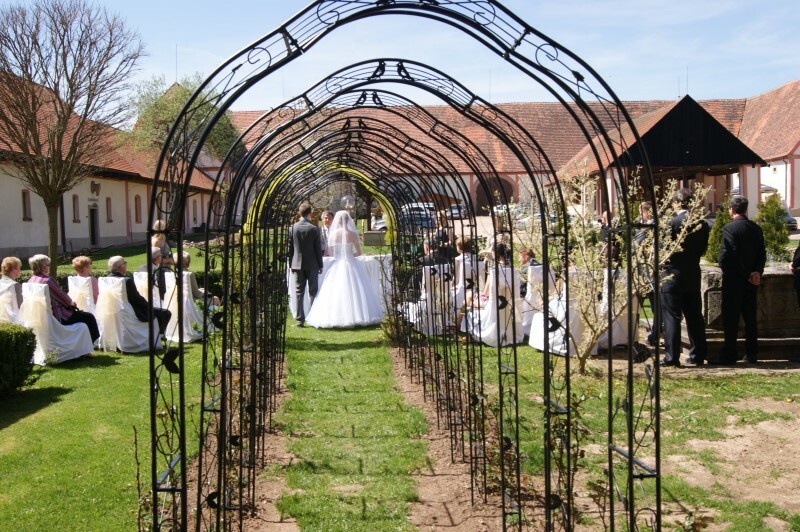 Our well maintained garden will be a beautiful background for your wedding photos. 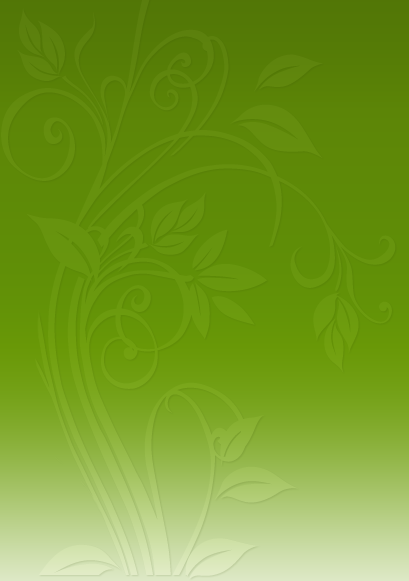 If you want an appointment, a reservation, more information or costing write us an e-mail: bykov@bykov.cz or use our contact form HERE.